Mamokgethi Phakeng never saw herself becoming a professor. 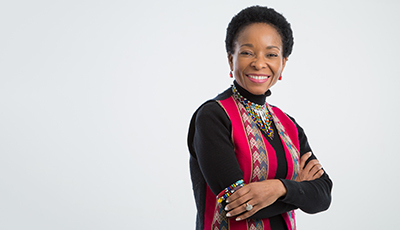 Today she's an internationally recognised researcher, an inspiration to many students and learners, and UCT's incoming deputy vice-chancellor for research and internationalisation. Take your pick of UCT concerts, seminars, talks and public lectures Is free education for the poor possible? UCT's new finance director hopes to show how Registrar Royston Pillay on why we should question assumptions and "old ways of doing things"
"We cannot delay and be complacent about the real deep-seated changes that need to occur." 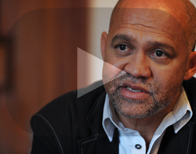 Dr Russell Ally, executive director of the alumni and development department, talks transformation and recent protests at UCT.